My dad was held at gunpoint while driving- Nthati Moshesh. 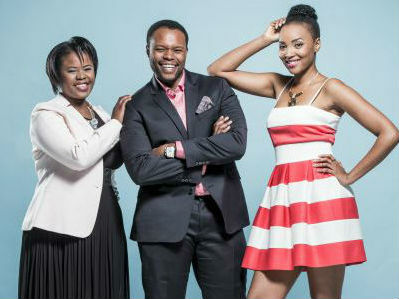 DRUM chats ?to the stars of Mzansi’s hit show – Nthati Moshesh, Tumisho Masha and Nompilo Gwala – about sugar daddies, crime and those emotional scenes. Read full story and tips in DRUM issue 23 October on shelves.